Product prices and availability are accurate as of 2019-04-21 14:13:18 CDT and are subject to change. Any price and availability information displayed on http://www.amazon.com/ at the time of purchase will apply to the purchase of this product. Item 191 Roman necklace with pendant 1st century AD. Item 222 Byzantine necklace from Egypt c 600 AD. Tait, Hugh, editor. 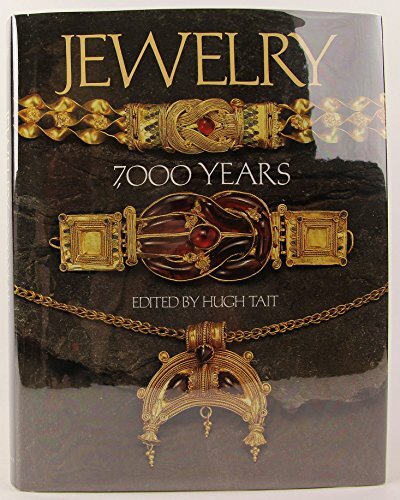 Jewelry 7000 years. Harry N Abrams Inc, New York, 1986. ISBN 0-8109-1157-4.